This series of full colour textbooks helps you deliver specific English Framework objectives. Each book focuses on a particular topic and aims to boost students achievement. Each of the texts in this series contains a complete scheme of work to help teachers meet some of the major requirements of the Key Stage 3 English Framework in as straightforward a way as possible. 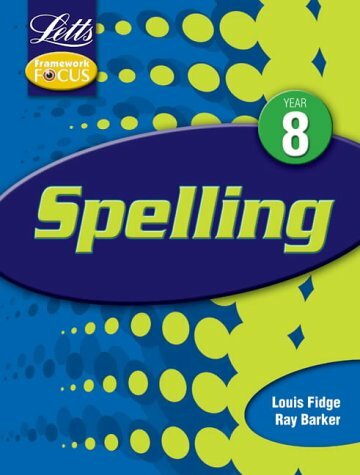 This text focuses on spelling for Year 8.